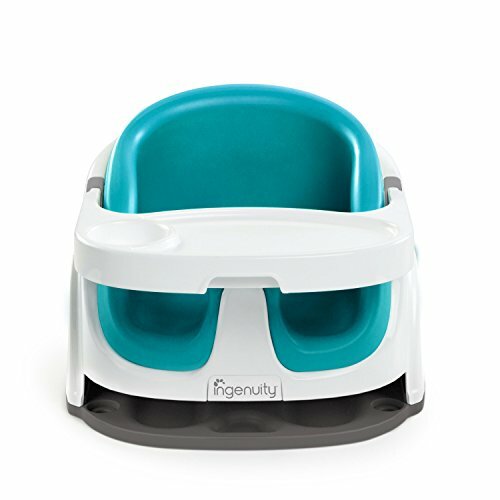 The Summer Infant Deluxe Comfort Folding Booster Seat is a convenient, comfortable solution for eating in-home or on-the-go. With its compact fold, the booster is perfect for travel. The machine washable cover provides additional comfort. 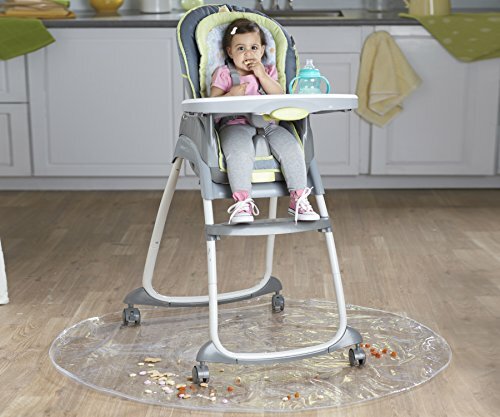 Fisher-Price SpaceSaver High Chair straps securely to just about any kitchen or dining chair to give you and baby all the features, comfort, and convenience of a full-size high chair…in only half the space! Two height adjustments. Three recline positions. Easy one-hand tray removal. Machine-washable seat pad and 5-point restraint—and so much more! Now the Fisher-Price SpaceSaver High Chair’s dishwasher-safe tray with built-in cup holder has a Fastfinder Link, so you can hang bibs, towels and toys within easy reach. 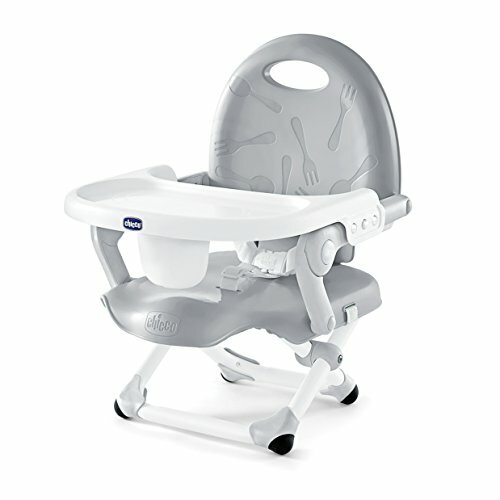 Best of all, this high chair “grows” with baby from a reclining seat for newborns, to an upright seat for infants, to a comfortable, “big-kid” booster seat for toddlers. Compact size makes it perfect for use in small spaces, or on the go! Having a baby truly is, the best time of your life. At summer infant, we strive to delight moms and babies, and walk beside you in your parenting journey by providing you with safe and innovative products that provide peace of mind. 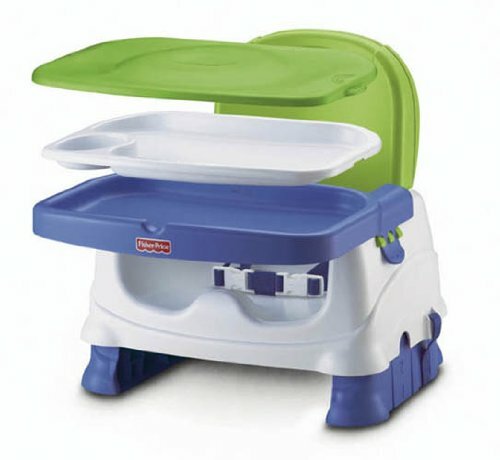 This colorful booster seat is the perfect way to bring children to the table at home or on the go. 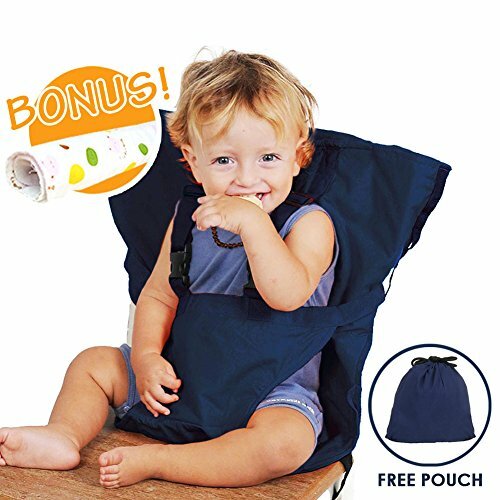 The convenient carry strap and compact fold make this seat easy to take along to restaurants, on vacation, or to visit family. Pocket snack features easy to clean surfaces, three tray positions, three height adjustment, and a three-point harness. 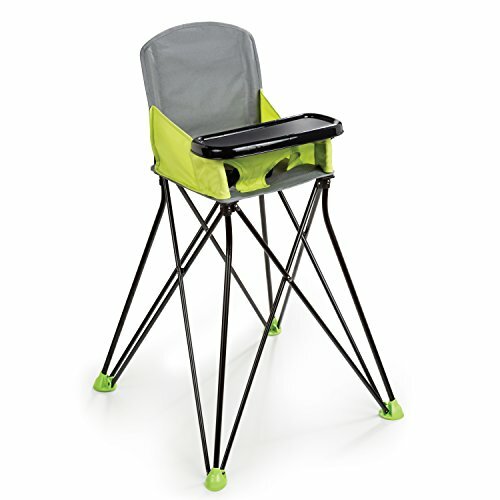 Two straps secure it to most dining chairs and a rubberize feet help keep it from slipping. For children up to 50 pound. Sitting up means baby can engage more in playtime, join you at the dinner table, and take in a whole new view of the world. Baby Base 2-in-1 does just that. 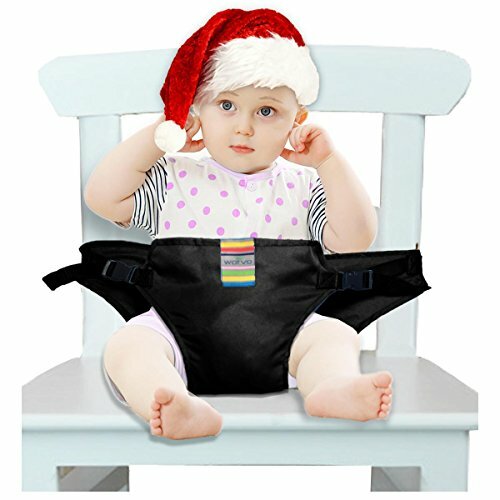 It provides the support that allows babies to sit up. 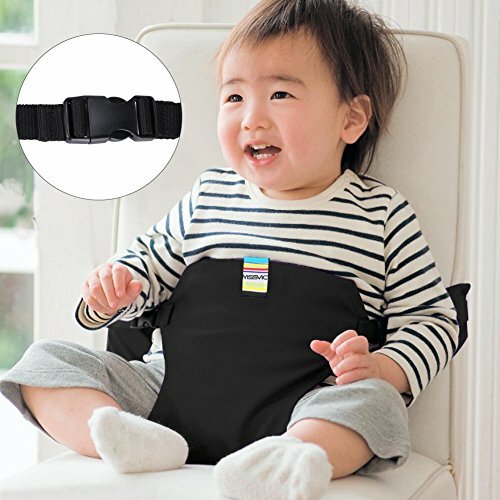 With 2 modes of use, Baby Base 2-in-1 is designed for use on the floor, or it can attach safely to a dining chair for use as a booster seat - making it perfect for playtime, dinner or travel. There is a 3-point harness for safety. Baby Base 2-in-1 comes with its own tray that conveniently stores beneath the seat for easy storage and transport, so you won't lose it or have separate pieces to keep up with. 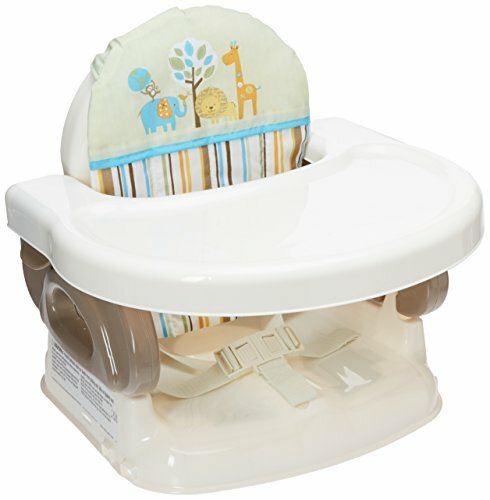 The foam insert provides extra cushioning for baby and can be removed so the seat will remain comfortable as baby gets bigger. Multiple colors to choose from. Designed with parenthood in mind. 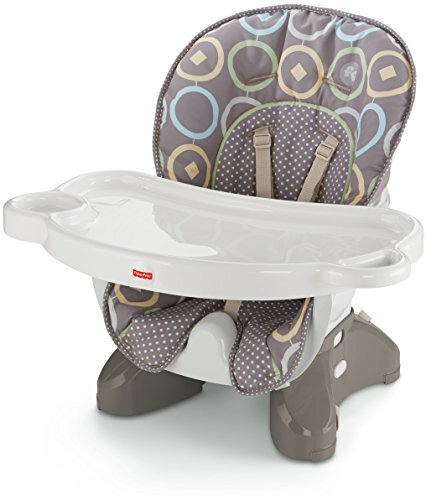 Compare prices on High Chairs Boosters For Babies at ShoppinGent.com – use promo codes and coupons for best offers and deals. Start smart buying with ShoppinGent.com right now and choose your golden price on every purchase.